A renowned Japanese calligrapher Shiko Kataoka generously donated an original calligraphy work of our school song. We have installed on the 3rd floor and hope you will have a chance to see it. 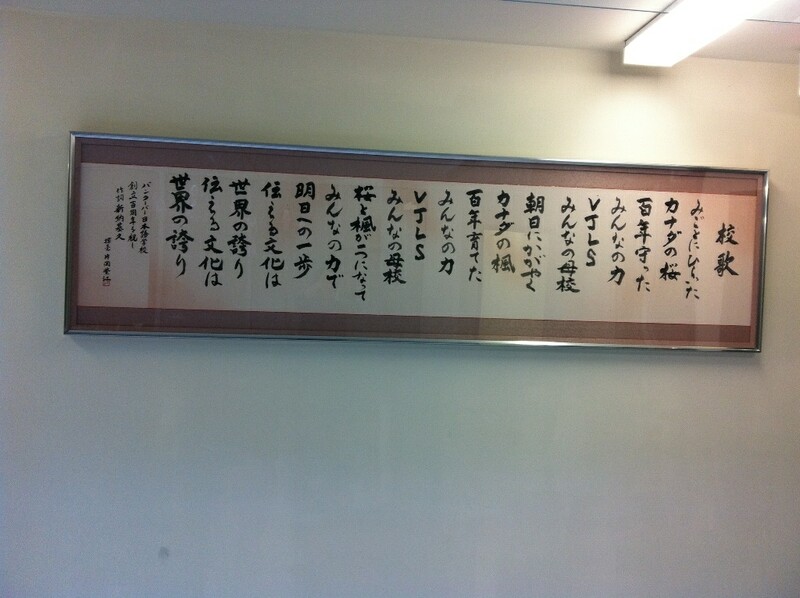 No Comments to "Calligraphed School Song Installation［書校歌額の設置］"